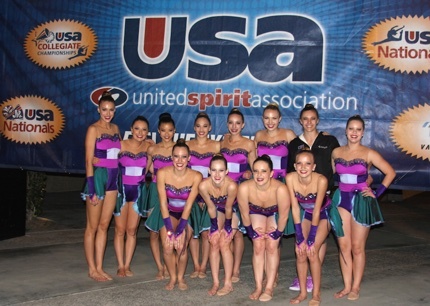 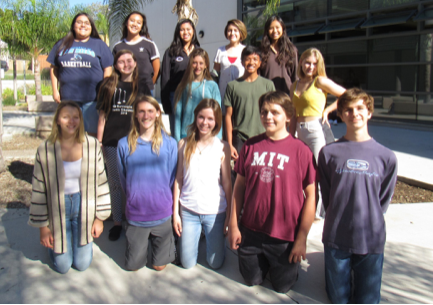 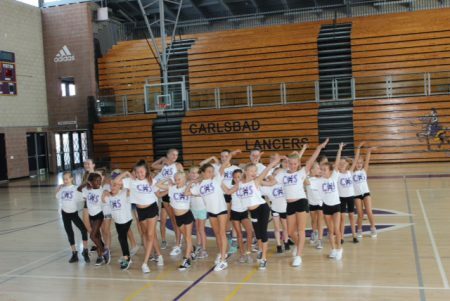 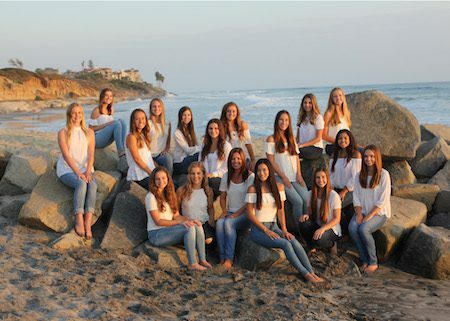 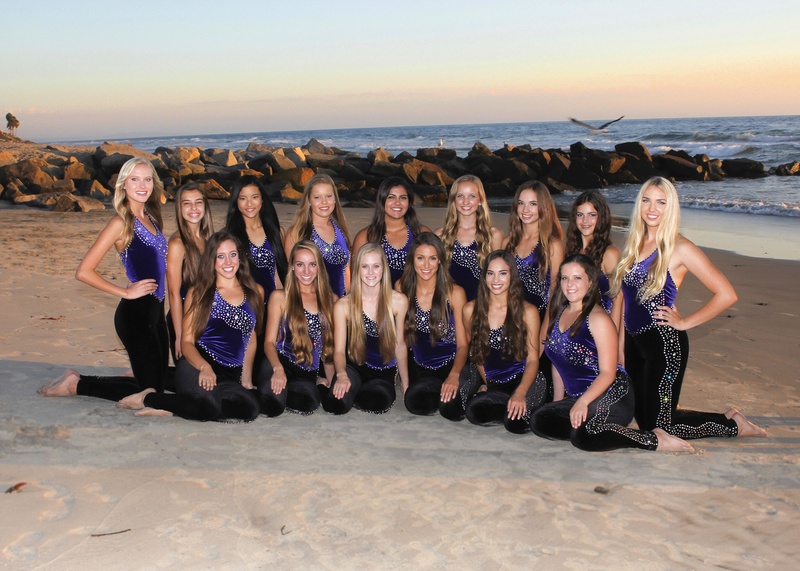 Carlsbad High School’s varsity dance team, the Lancer Dancers, took home a first place title at this year’s Universal Dance Association (UDA) National Dance Team Competition in the hip hop category. 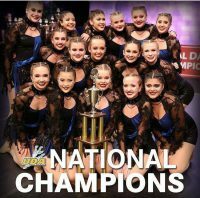 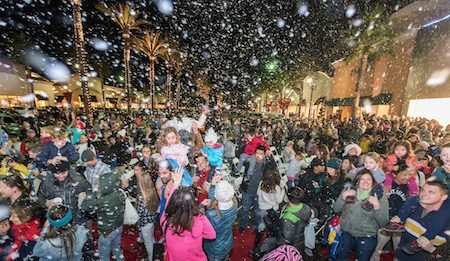 The event took place at Disney World’s ESPN Wide World of Sports Complex in Orlando, Florida, Feb. 3-5, with several hundred of the nation’s top high school dance teams participating in the largest and most prestigious dance competition in the country. 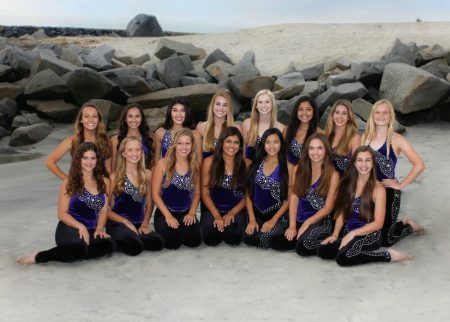 For the official word from the dance team, please follow the jump.